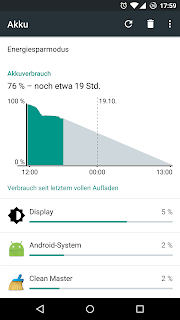 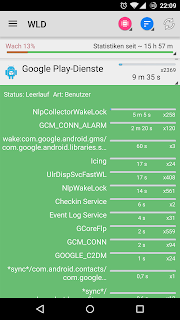 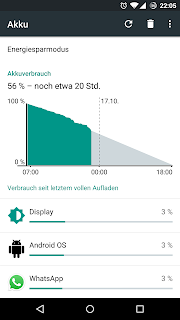 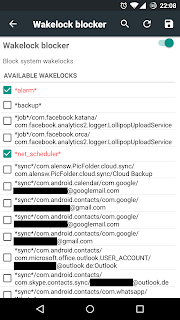 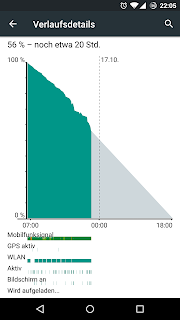 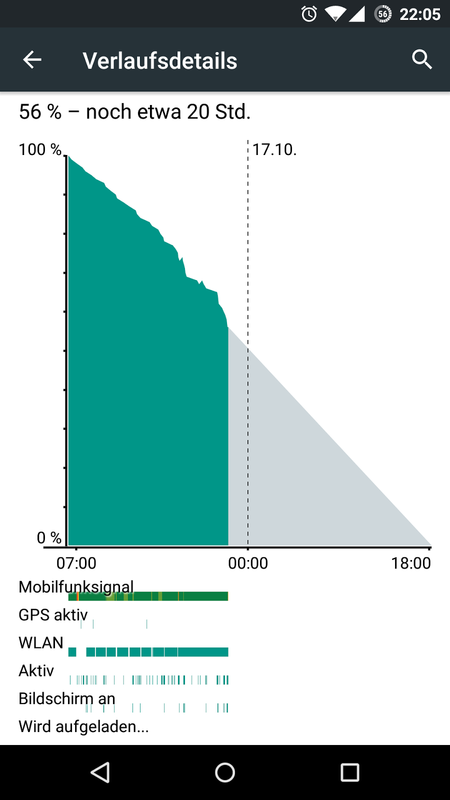 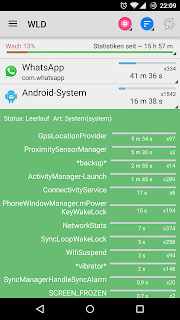 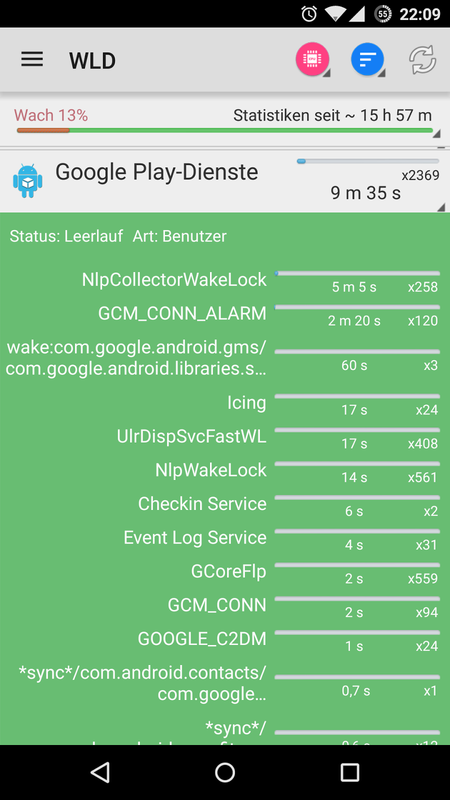 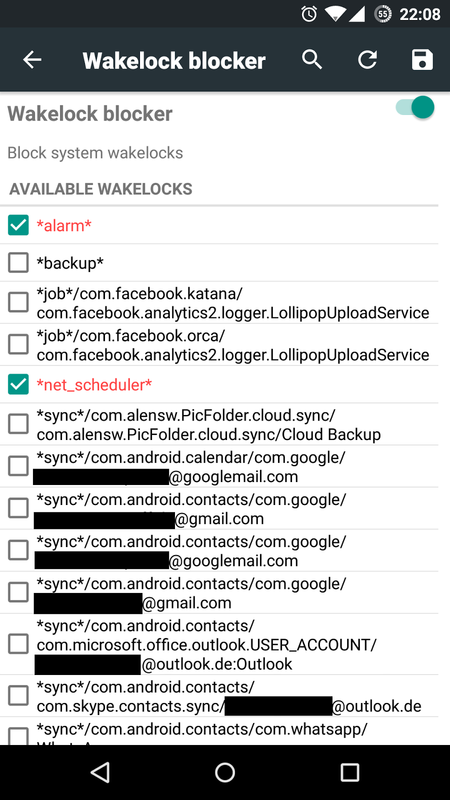 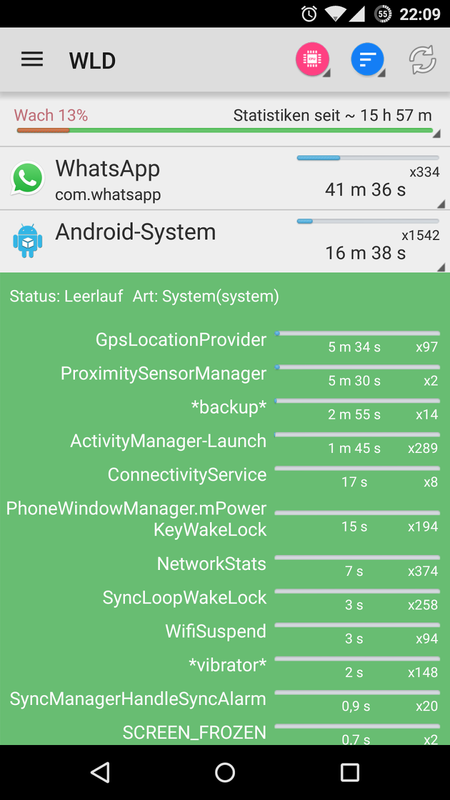 As reported a lot of people have a very poor battery life on Lollipop. I had the issues, but found some settings you can change to get better battery life. These changes worked for me, you'll have to check for yourself if they help or not.